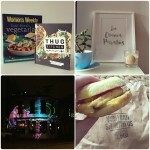 Somehow we’ve reached the halfway mark of the year and it’s time to share my July Favourite Finds! 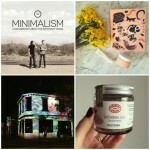 This month has been all about reducing waste, eco living and trying new things – all the things I love. I’d also love to hear about your July favourite finds as well! 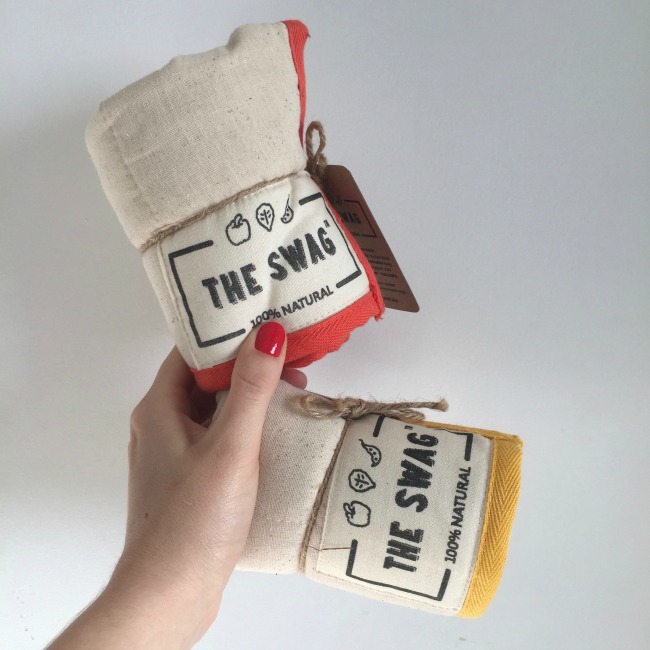 In my last big Biome order I decided to buy a couple of these bags from The Swag, which promise to keep your produce fresh for longer. I tend to do one big shop a week so ensuring my produce doesn’t get all sad by the time the end of the week rolls around is very important! I’ve been testing these out all month and I’ve been super impressed with the results – I’ve even had some carrots loose in the bottom for weeks and they’re still nice and crisp! Well worth checking out. I picked up some of this natural toothpaste on a bit of a whim earlier in the month, and I’m so glad I did. 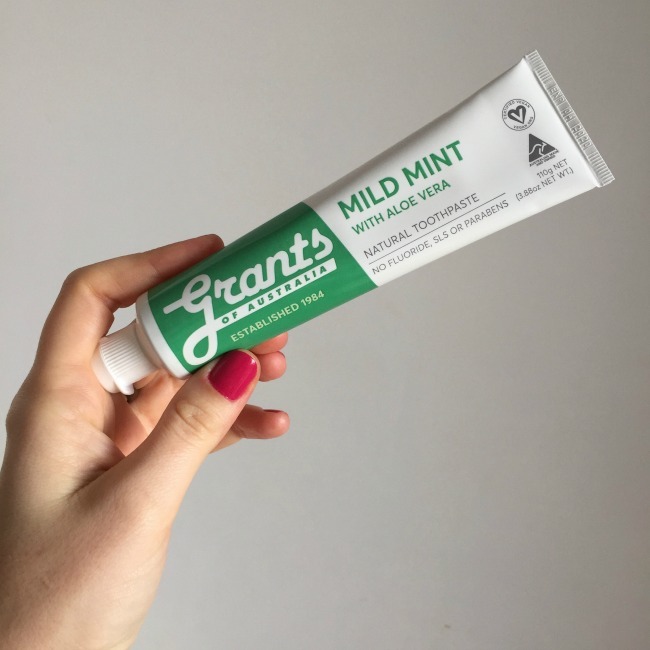 Not only does it do all the things you want from your toothpaste, it also has a nice minty flavour whilst being free from things like parabens and SLS. I love that it’s made using all natural ingredients, is vegan friendly and is an Australian company. It’s hard to rave too much about a toothpaste, but I’m glad I made the switch! 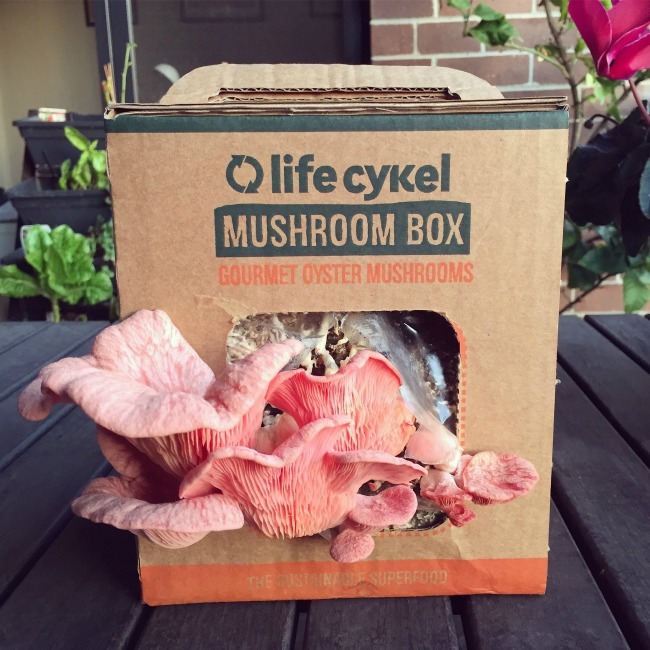 In that same Biome order I bought myself a grow-your-own mushroom kit and it’s been so interesting to watch them grow! It took a little longer to get going given it’s been oh-so-cold but now I’ve got oyster mushrooms galore popping out of the box. You get three crops of mushrooms from each kit and being able to cook mushrooms I’ve grown myself is pretty exciting. Mushrooms for everyone! Once they started to pop out they grow so quickly – who knew! 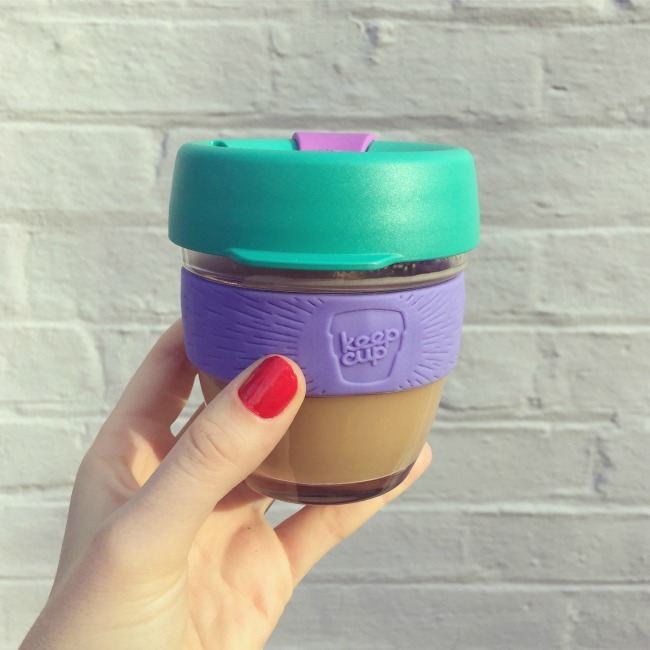 I can’t share my July favourites without mentioning Plastic Free July! 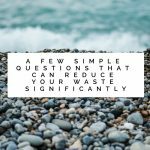 I’ve loved not only sharing some of my tips and thoughts, but more importantly seeing all the changes everyone else is making. There’s been such a fantastic community of people getting involved this year and sharing their wins and struggles along the way. I can’t wait to see how it grows and continues once July is over too! 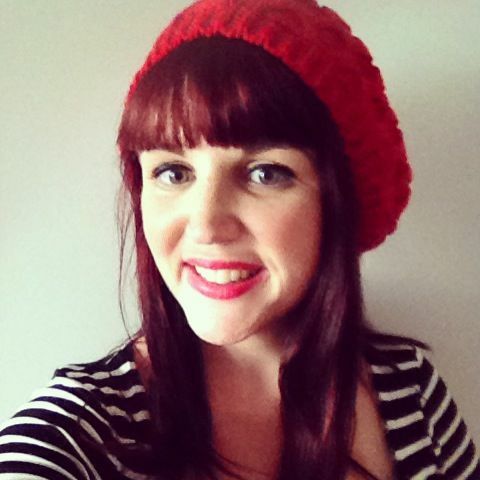 I hope July has treated you well, and I’d love to hear about your July favourite finds too!